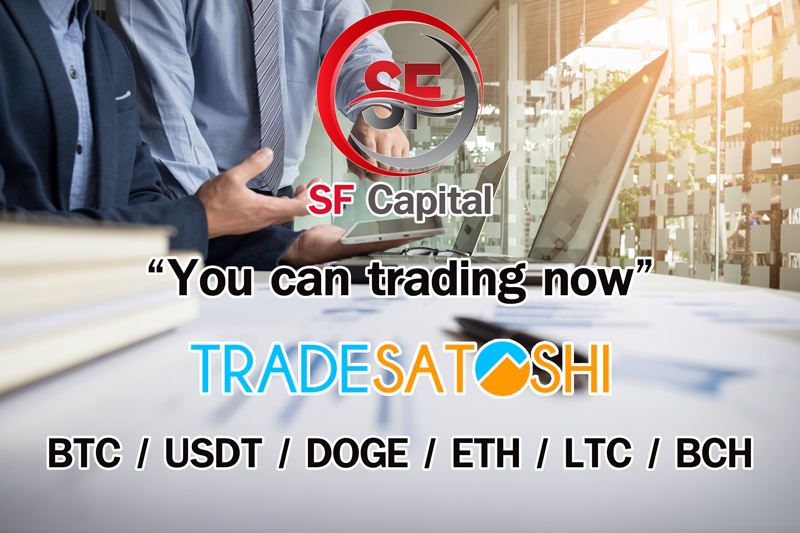 SF Capital (SFCP) token is to provide a stable cryptocurrency that will be trusted and adopted. We are currently utilizing the Ethereum blockchain as we have started an ERC20 token under their system. You can hold SF Capital token on MyEtherWallet, MetaMask or other apps which supported ERC-20 token of ethereum blockchain. 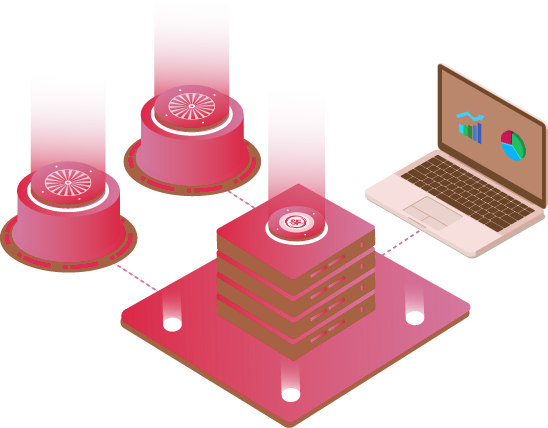 We take careful measures to ensure that your token is as safe as possible. Offline storage provides an important security measure against theft or loss. 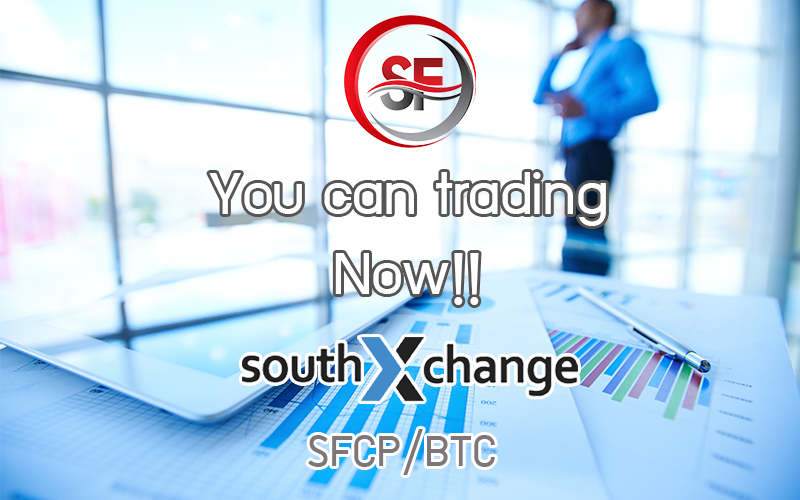 Blockchain works with exchange partners all around the world to make buying SF Capital token in your wallet both a seamless and secure experience. SF Capital Token is a platform for the future of funding that powering dat for the new equity blockchain. Smart contracts are a central component to next-generation blockchain platforms. The main goal of a smart contract is to enable two anonymous parties to do business with each other, usually over the internet, without the need for a middleman. Using Ethereum smart contracts, we can deliver on the above criteria. Our Ethereum-based contracts all comply with the ERC20 standard, which has gained significant prominence among developers. 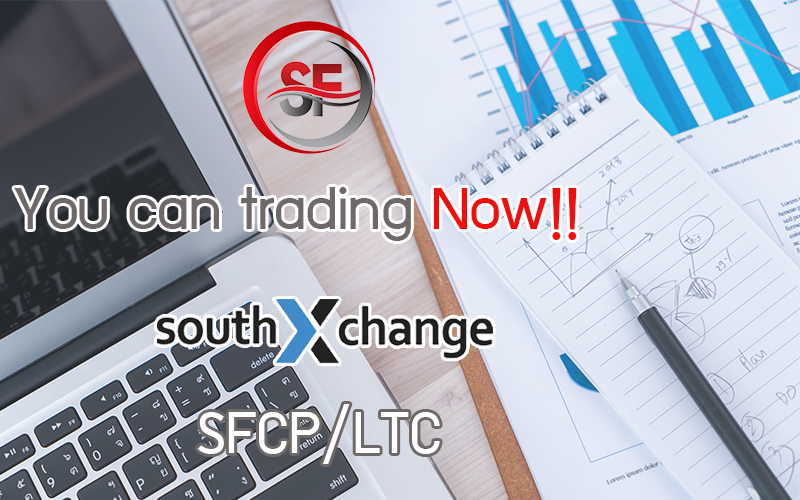 Can Buy SFCP on Exchange! SF Capital app is available to download for your iPhone or Android™ device! ... Once you’ve entered into our ecosystem, you can manage via ERC20 supported application such as HB Wallet, Trust, ImToken, and MetaMask. Anyone with a smartphone and an internet connection can participate in global marketplace. Download SF Capital new mobile app, and get the most out of your membership with special tools designed to enhance your experience. The SF Capital Team combines a passion for esports, industry experise & proven record in finance, development, marketing & licensing. 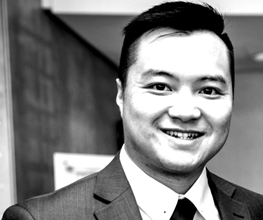 Peter Chung is a researcher working on cryptocurrencies, smart contract security and distributed consensus algorithms. He is experienced in building high performance multi-platform applications. Peter believes in the force of the Ethereum and Blockchain technology. 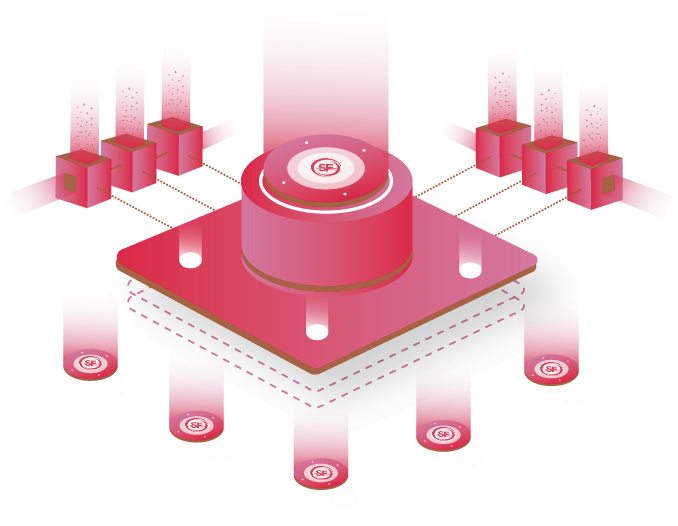 Much of his work revolves around community of technologies. 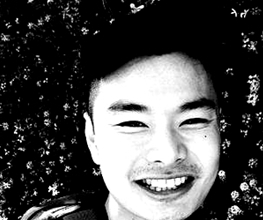 He is interested in building high performance multi-platform applications. The open source project which embraces decentralization of mining pools in existing cryptocurrency. 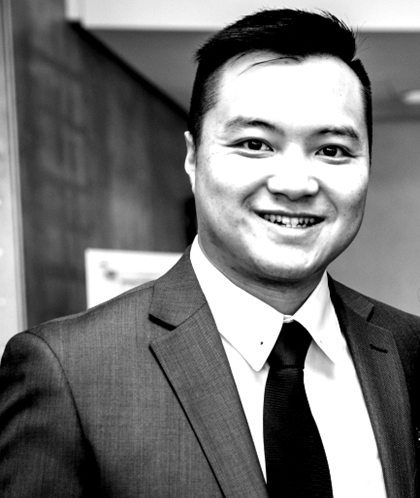 Johnny Liang is a senior backend engineer and OS system administrator over 20 years. He is experienced in building high performance for multi-platform in all function of applications. Johnny is interested in building higher performance of applications. 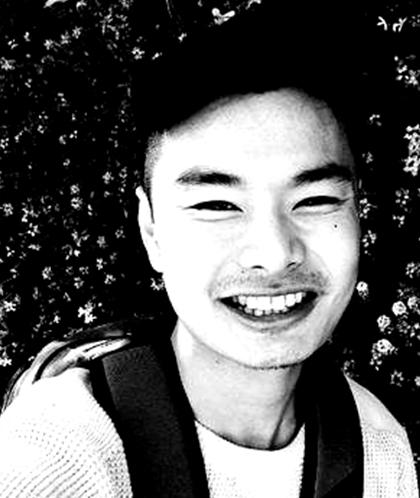 He has been involved in blockchain technologies and cryptocurrency development since early 2015 and is a lead engineer at the Crypto Big project. 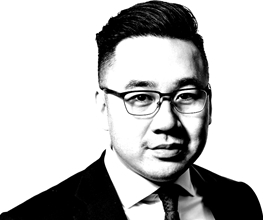 Nicky G. Khun has spent over a decade driving growth and awareness for both Fortune 200 companies and tech startups alike. He is one of the best marketing and business developer in advertising business industry. His results-oriented approach has earned him multiple industry awards. 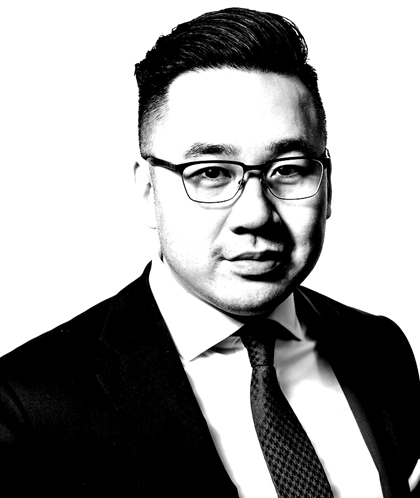 As an early and passionate adopter of crypto, he uses extensive marketing skill set to maximize the reach and success of SF Capital. 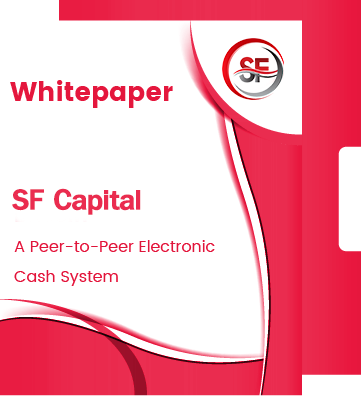 What is SF Capital Token? How can I participate in the SF Capital Token sale? You can join our project and buy our tokens. How do I benefit from the SF Capital Token? SF Capital Token will added to Top 20 of cryptocurrencies exchange. Marketers create whitepapers to educate their audience about a particular issue, or explain and promote a particular methodology. SF Capital Copyright © 2018 All Rights Reserved.